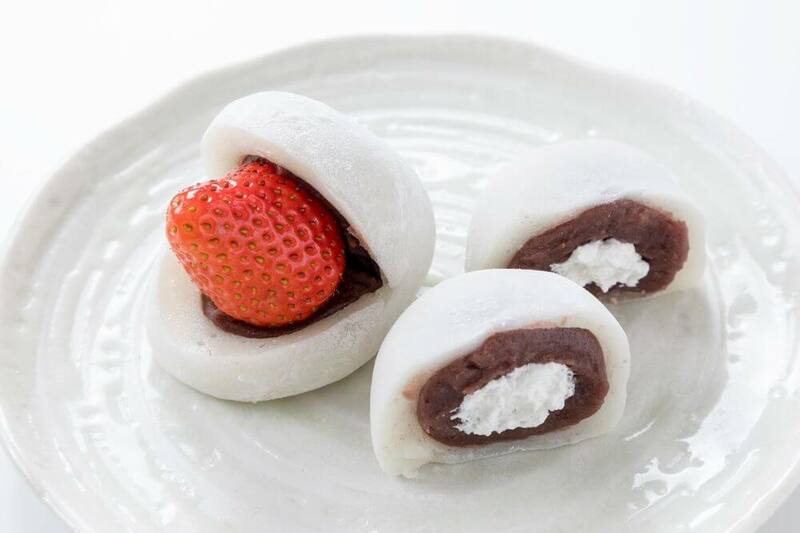 Roots Co., Ltd. opened an “ichigo”(strawberry) “daifuku” (a soft round rice cake stuffed with sweet bean-jam) specialized shop which will sell this sweets item produced with their affiliated farms throughout Japan and the strawberries they use are directly sent from various production areas. 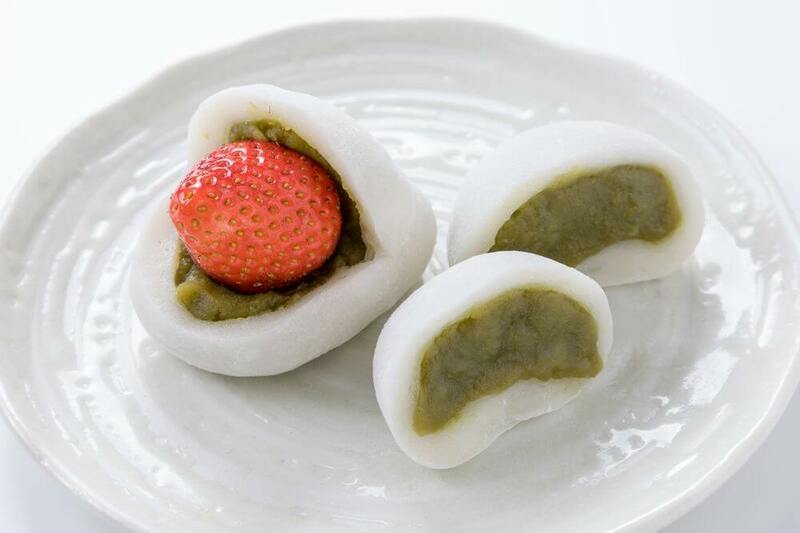 The harmony of the straberries’ sourness, bean-jam’s sweetness and the chewy rice cake, is excellent! 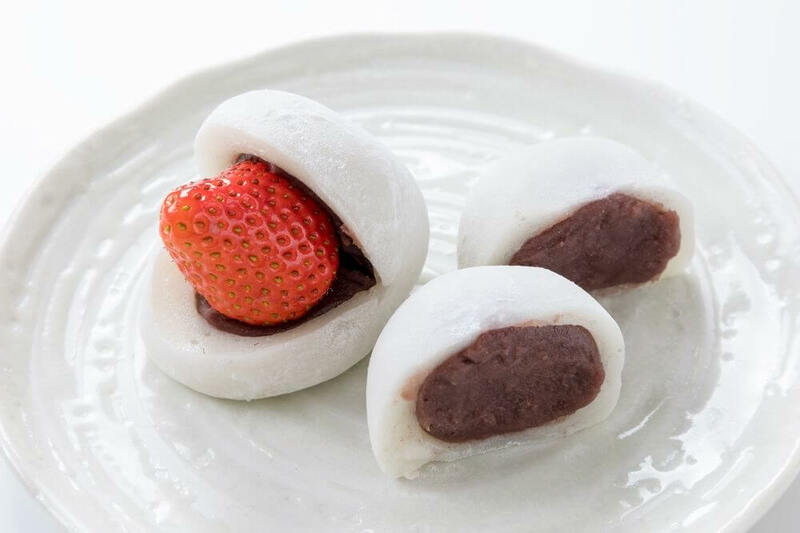 The new store was opened in response to requests from customers who purchased the ichigo daifuku of “Taiyaki Kanda Daruma Akihabara Store” run by Roots. 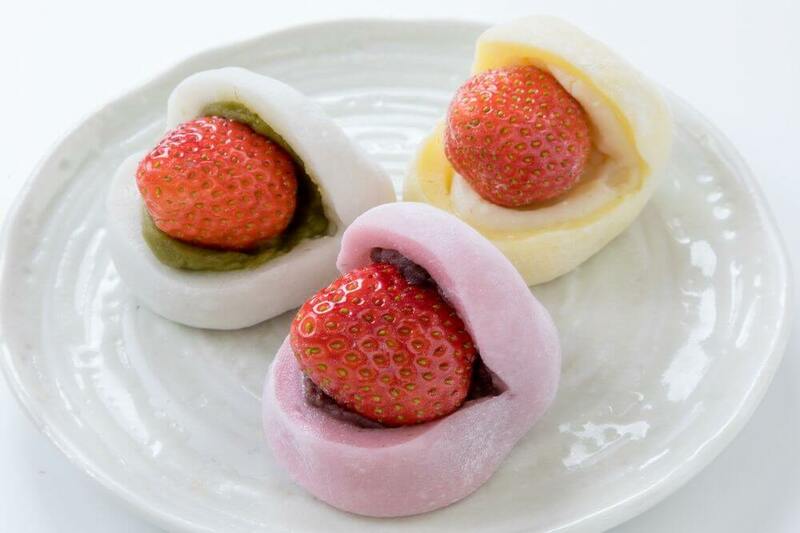 Five varieties using strawberries produced in Japan will be sold throughout the year. 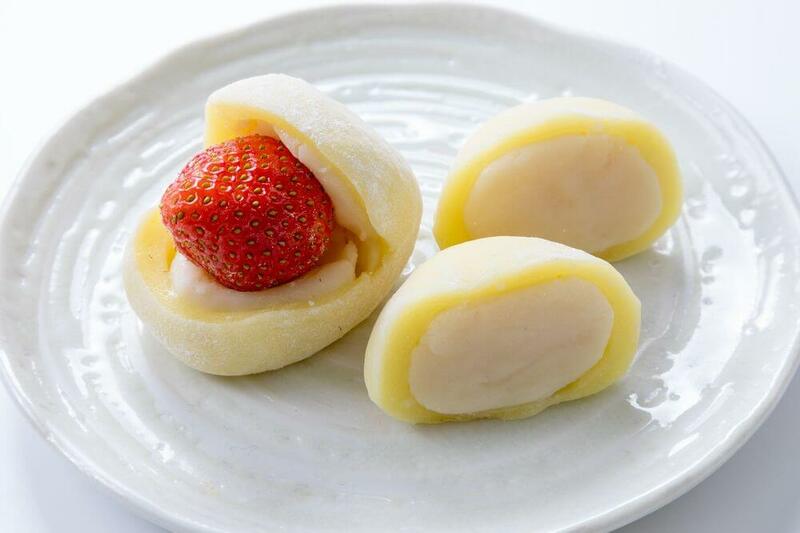 Let’s enjoy “Ichigo An’s” ichigo daifuku which is sold throughout the year. 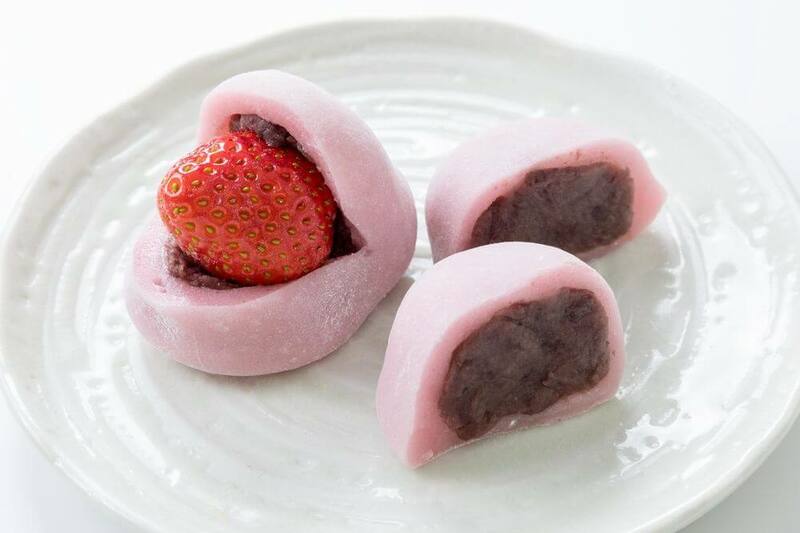 Next » Japanese confectionery series Tabemasu makes Kirby and the Warp Star!